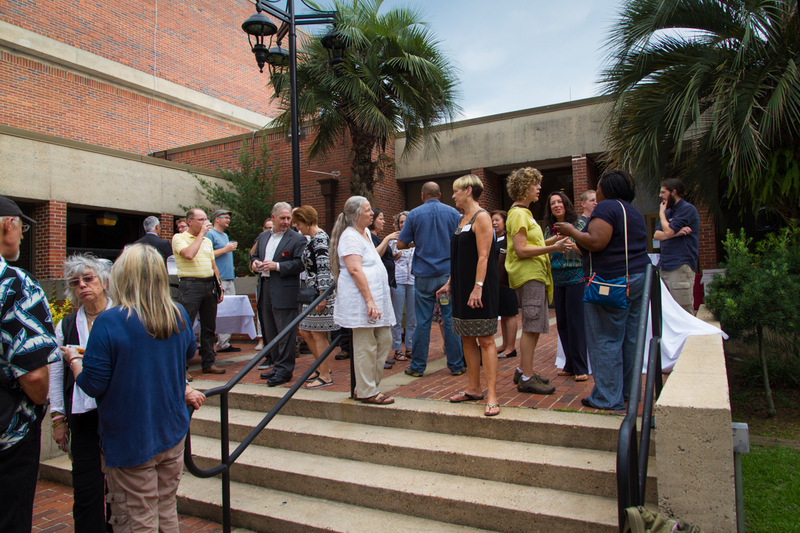 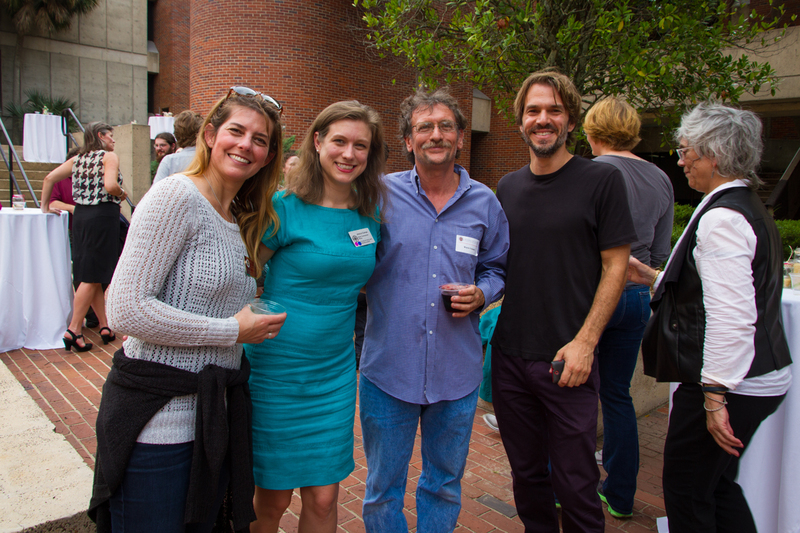 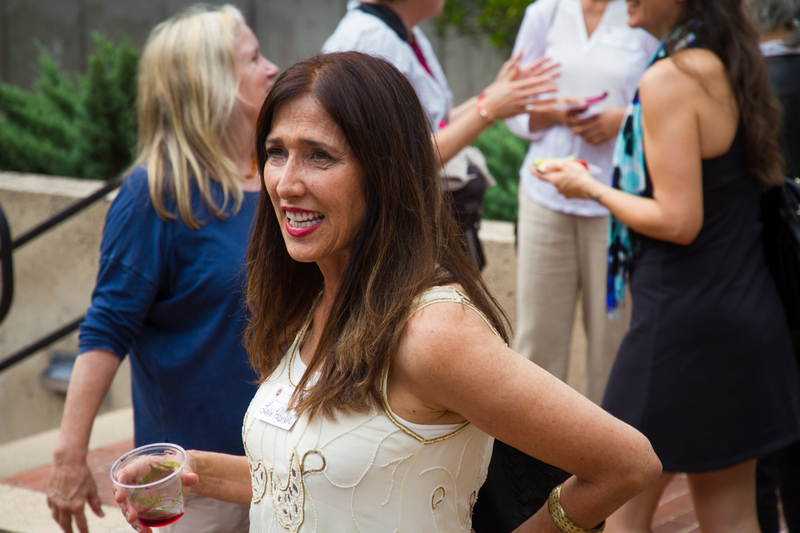 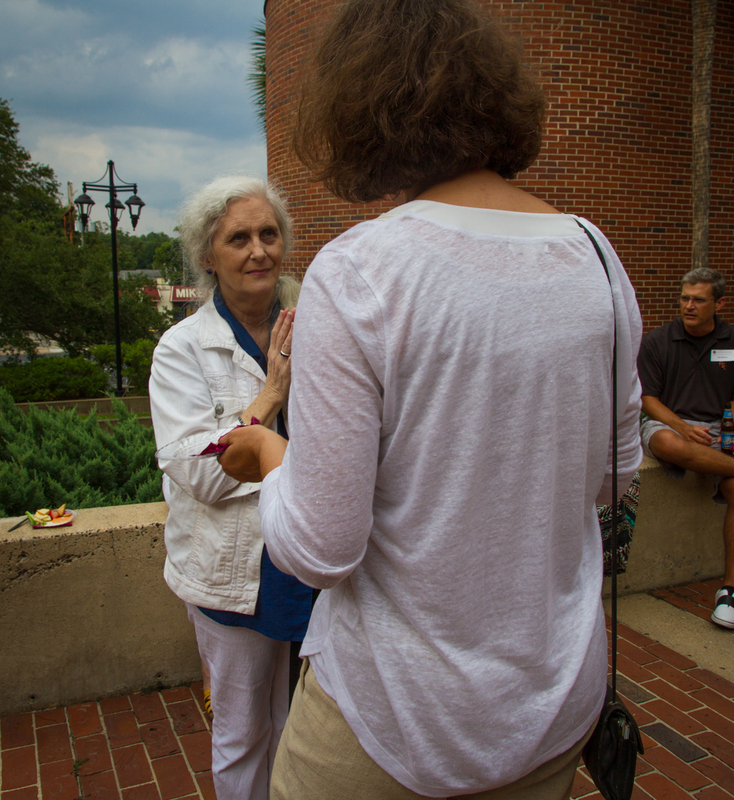 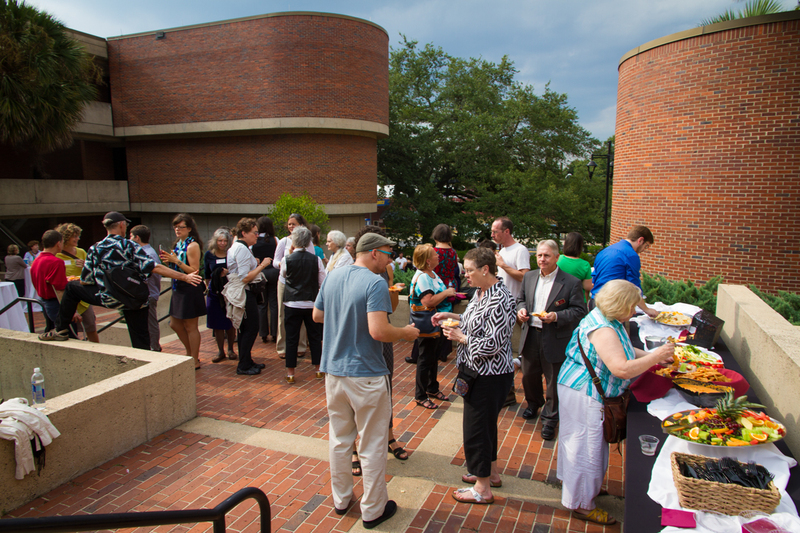 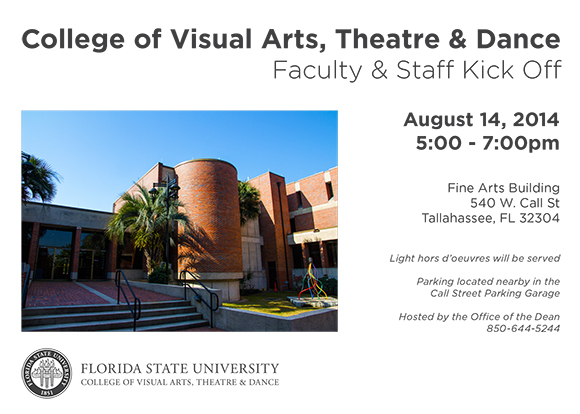 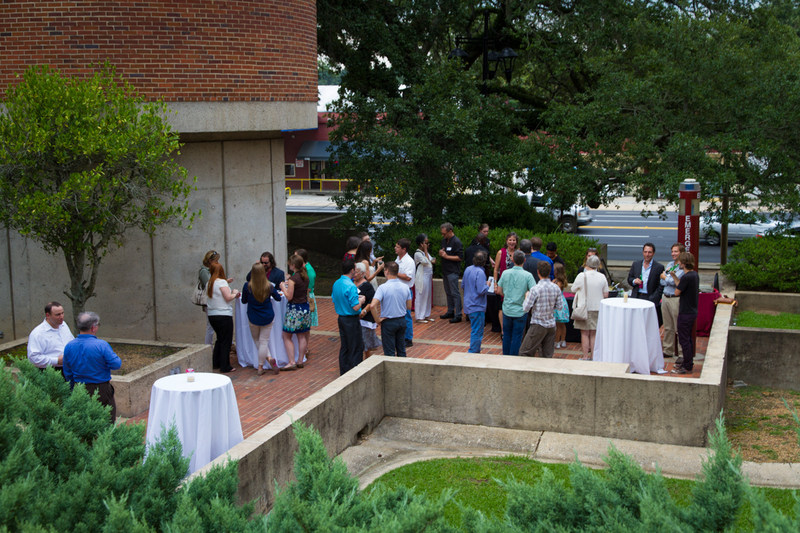 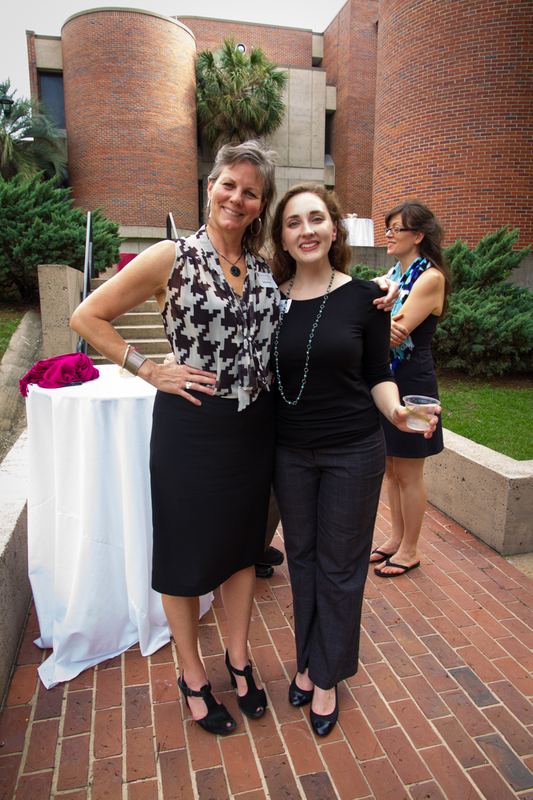 On August 14, 2014, the College of Visual Arts, Theatre and Dance held our Annual Fall Faculty and Staff Kickoff at the Fine Arts Building Courtyard. 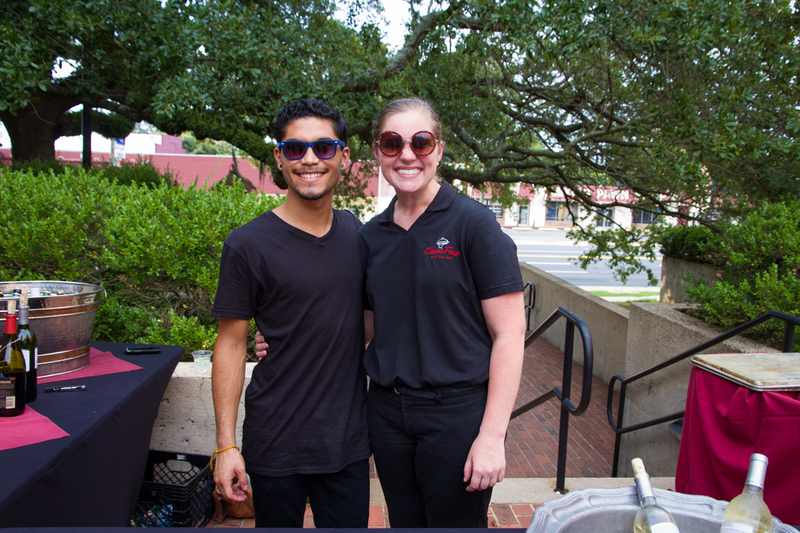 The event was the second of its kind and was a huge success! 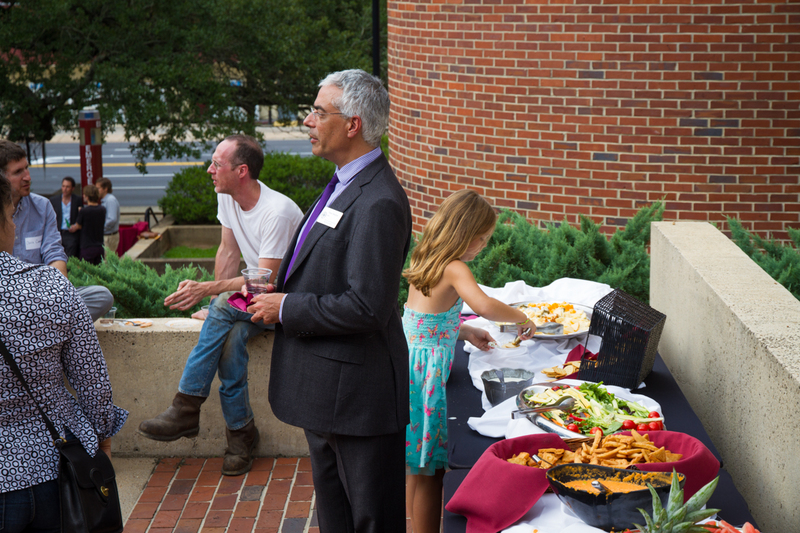 Thank you to everyone who helped put on this successful event! 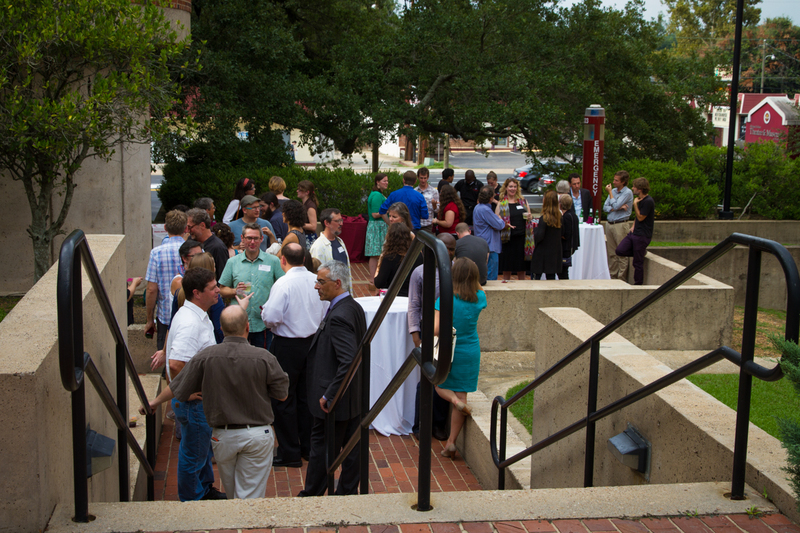 We look forward to receiving your feedback so next year’s is even better!